Learn to use the tools of the shops in our checkout classes or gain experience in a skill development or make & take class. Our classes are welcoming to beginners and masters alike, and membership is not required (though it may get you a discount)! 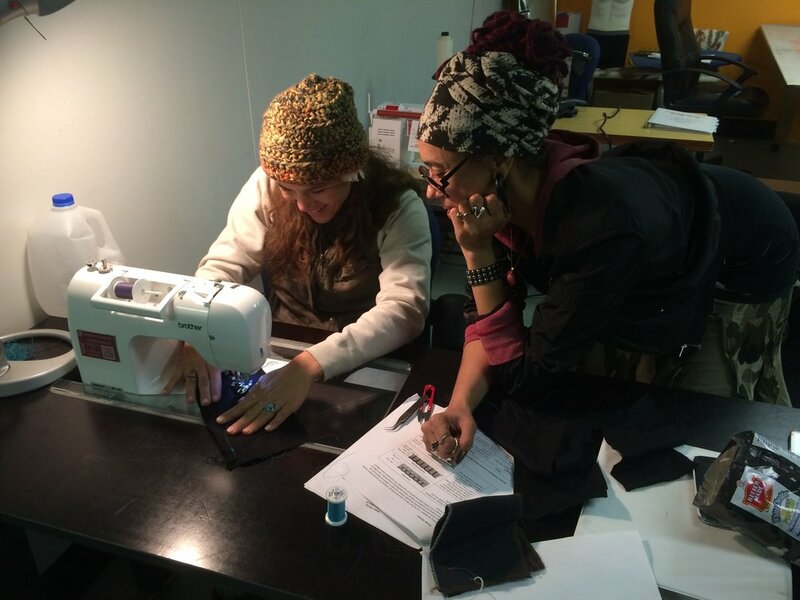 Learn to sew on domestic and industrial sewing machines, cut and engrave with lasers, create objects with 3D printers, or embroider with a 16 needle computer-controlled embroidery machine. Learn to safely use saws, drill presses, routers, planers, jointers, sanders, and a wood lathe. 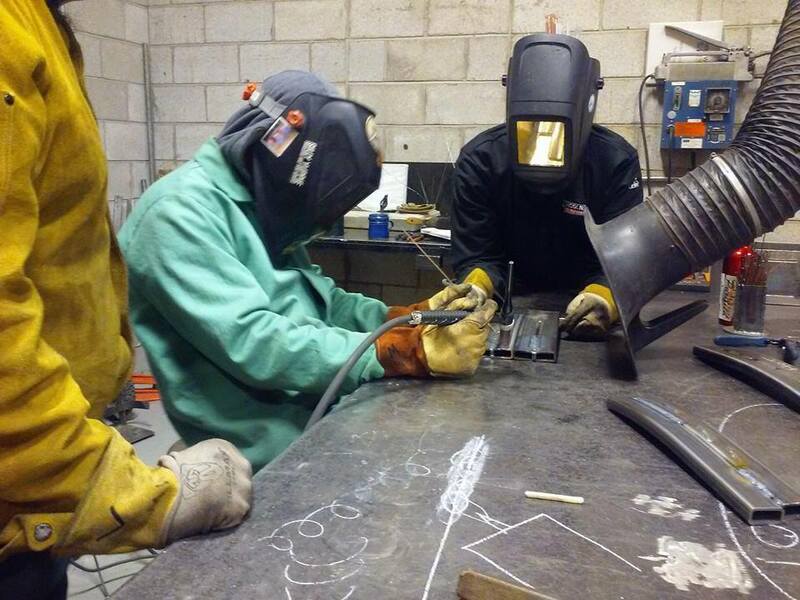 Learn MIG & TIG welding, plasma cutting, milling, and turning metal on a lathe. Learn to use Arduino and Raspberry Pi to control your projects. Create your own printed circuit boards with a CNC engraver. Explore lost wax centrifugal casting and pewter sand casting. 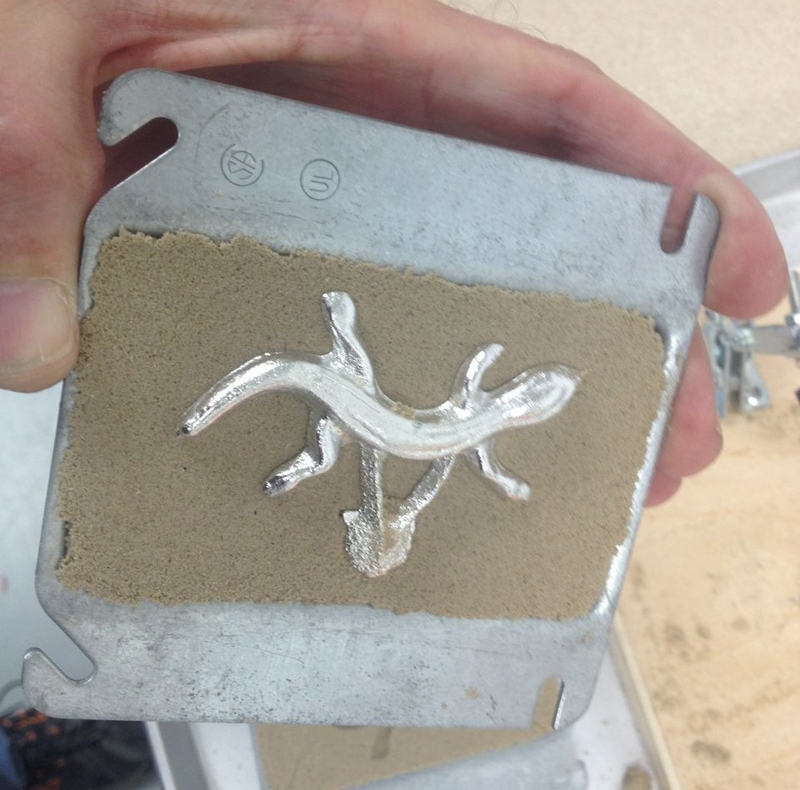 Use an oxyacetylene torch, and mill small objects with the 4 axis CNC milling machine. 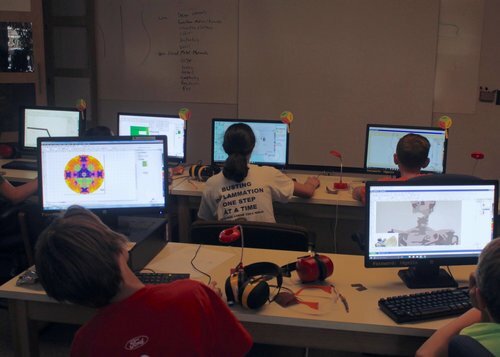 Learn to use the software tools you'll need to create projects on the computer-controlled tools in the shop. We have classes in 3D and 2D design packages, as well as the CAM software which creates the code which runs the tool to your specifications.